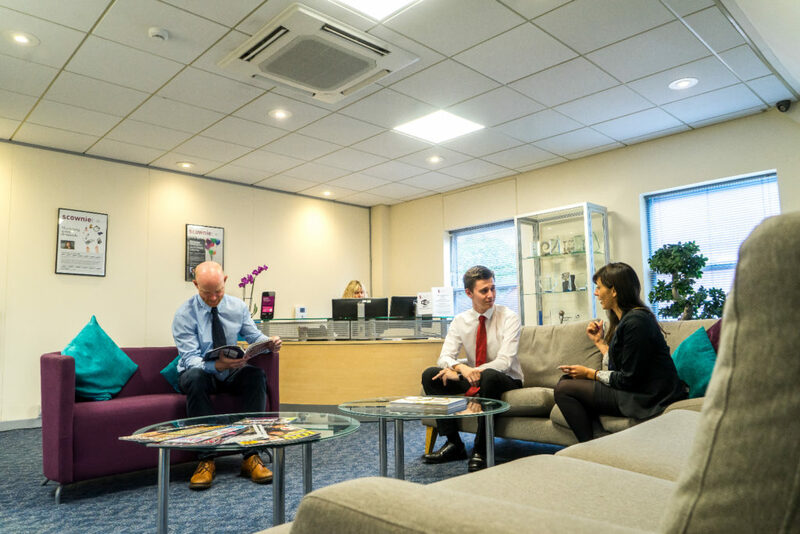 Stephens Scown LLP is a large firm of solicitors with a 4 story office in Southernhay, Exeter. They were very interested in saving the business some money, so they contacted SunGift looking for an energy saving solution. 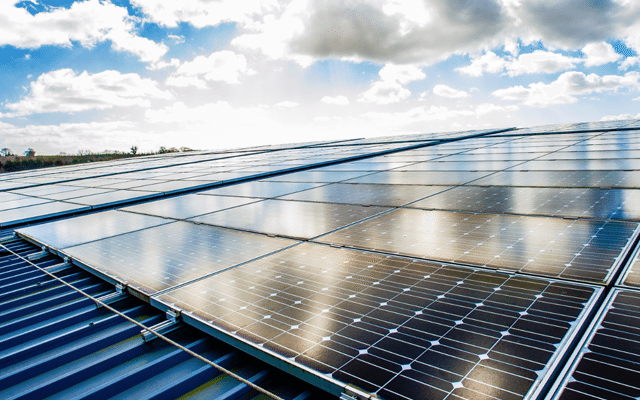 Luckily, SunGift could deliver with the use of LEDs, and began work by conducting an energy efficiency survey of their building. 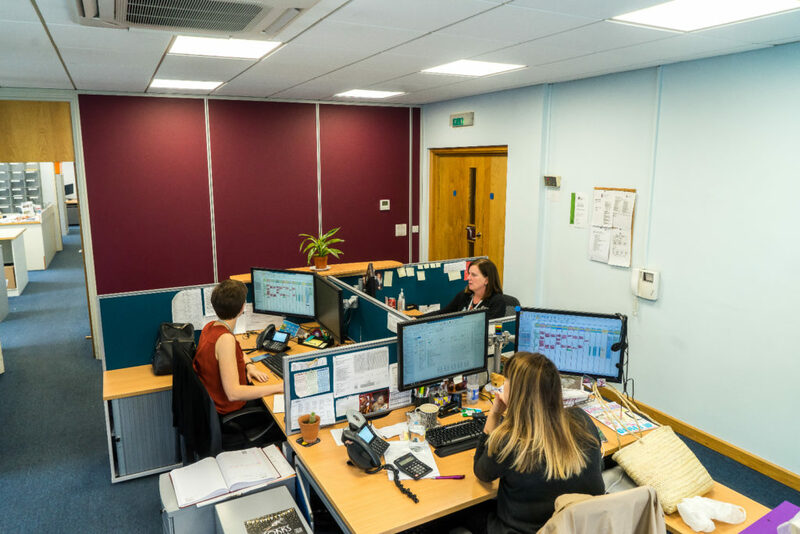 After the 335 ceiling tile fittings were upgraded from fluorescent tubes to LEDs, lighting bills were reduced by 65% and staff now have a brighter, clearer office environment to work in. 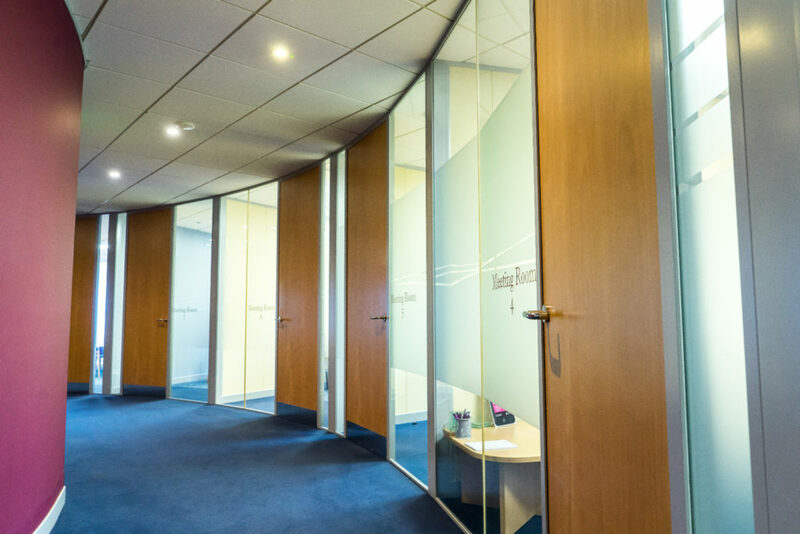 The improved lighting conditions in these offices have also been a major factor in the improved productivity of its staff, a phenomenon which has been studied in depth by the EU’s Lighting For People project. 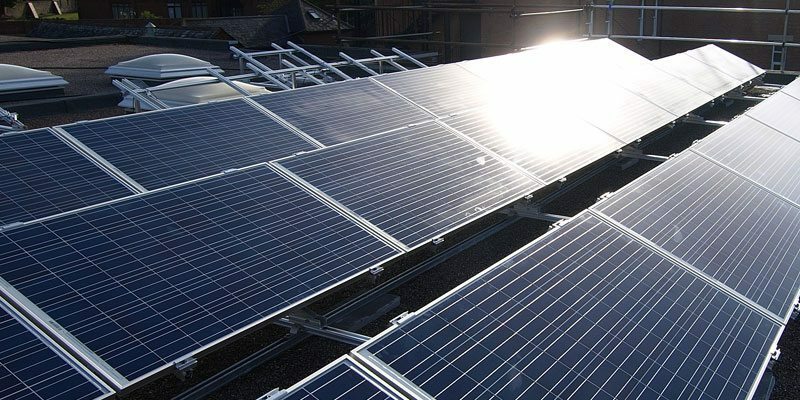 On top of the reduced bills and increased productivity, Stephens Scown know they are being an environmentally conscious company by saving 25 tonnes of carbon emissions every year. Consequently, this also helped them to improve the company’s CSR position. In recent years more and more businesses are seeing the benefit of LEDs and are making the transition from their old, inefficient, high-wattage bulbs.